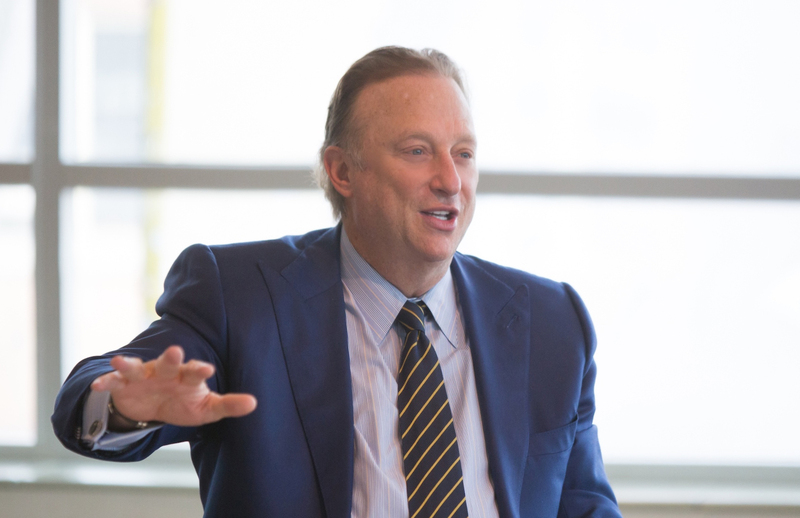 On November 8, 2018 the Miles Nadal Jewish Community Centre hosted Peerage Capital Founder and philanthropist Miles S. Nadal for a candid Q&A with the MNJCC staff. 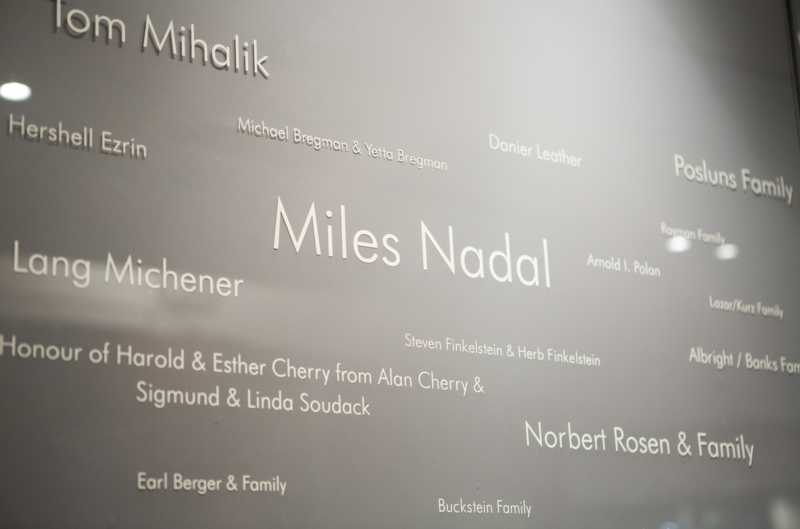 Miles was thrilled to be able to visit a place that is so meaningful to him and that has been a central focus of his philanthropic efforts since his keystone gift of $2.5 million to the MNJCC in 2004 to enable substantial updates to the facility at Bloor and Spadina. 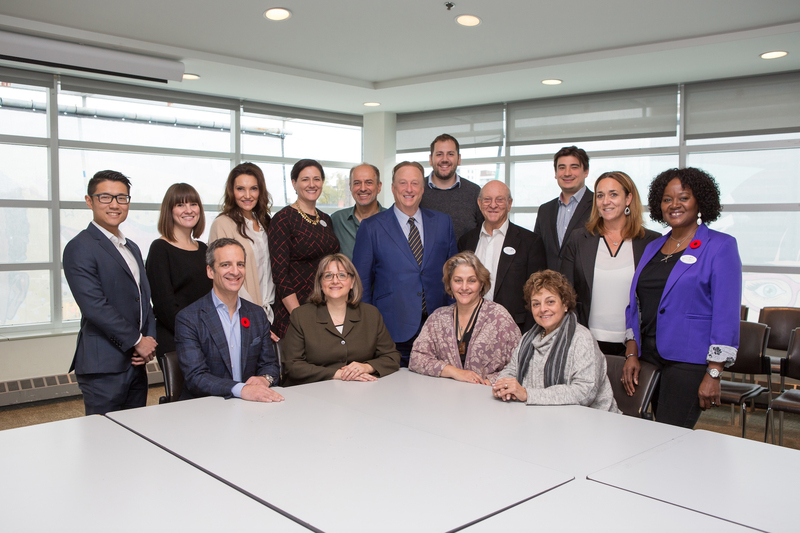 Thanks to this donation, the centre now boasts a 3,800-member state-of-the-art fitness centre, a 285-seat theatre, four schools, three choirs, and a wide range of arts and cultural activities, along with Jewish life programming, and a robust Active 55+ program. The MNJCC staff were collectively captivated by Miles’ dynamic, charismatic personality and thoughtful yet candid answers. Here are some highlights from the Q&A. 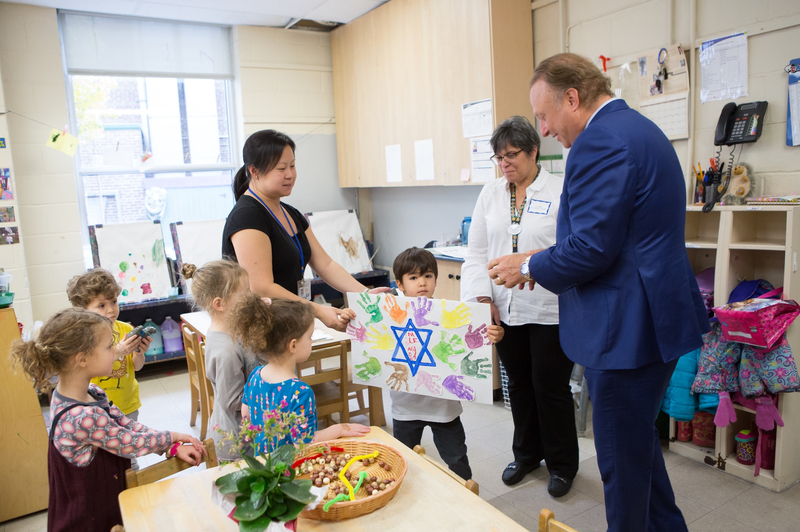 Why are you passionate about the JCC and helping children? When I was eight years old my family received money from JCC to send me to summer camp because my parents couldn’t afford to send me otherwise. The experience was so meaningful to me that I hoped one day I would be able to help to give another child the opportunity to go to camp. The camp experience had a massive positive impact on my childhood and left me with incredible life-long memories. 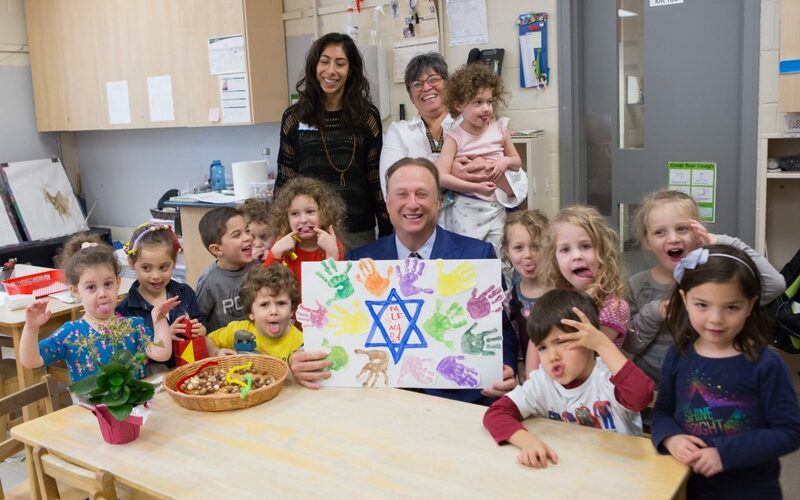 Have you thought about aligning your philanthropic efforts internationally with a common charity that has branches in multiple cities, in particular a connection between Canada and Israel? I think this is a great idea and I would absolutely consider exploring it. 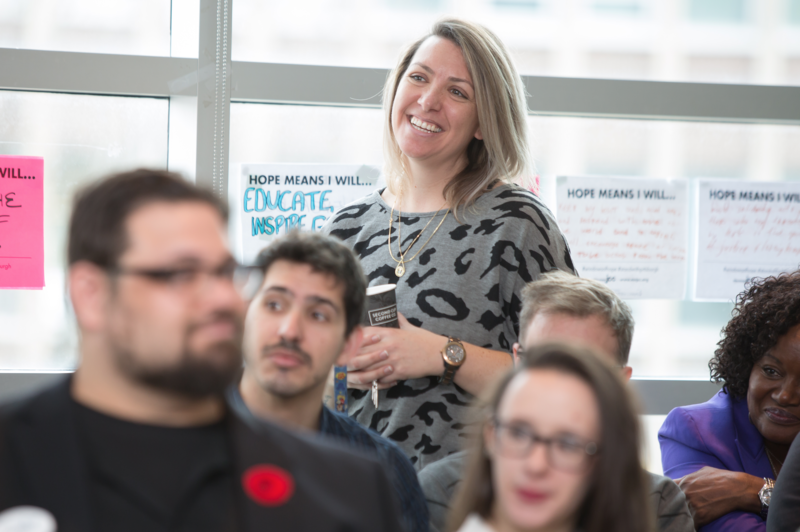 Currently I have four philanthropic pillars that I support consistently in Canada and internationally: healthcare, community, education & children’s welfare. These themes are the common thread of my philanthropic philosophy. Finding organizations that exist in both Israel and Canada that I could support to create continuity is a fantastic idea. If you could go back to when you were 20 with everything you know and have experienced, what advice would you give yourself? To be accountable. Do what you say you are going to do, be where you say you are going to be when you say you will be there. If there were five things you would change going forward, what would they be? I would like to invite you, the JCC staff, to raise five changes that you think would be meaningful. I encourage you to bring them forward at the next annual meeting. I plan to make this an annual visit and I would be honored to hear your ideas next year, and how I might be able help make them a reality. What motivates you to be involved on a philanthropic level in Israel? Israel is an incredible country. I feel lucky to see the impact my contributions have made there. I am particularly proud of the United Hatzalah Ambucycle program that provides emergency health care to those in need much faster than a traditional ambulance due to its agility on the roads. The Miles Nadal fleet of Ambucycles saves an average 1,120 lives a year. What do you think about the lack of wifi in the MNJCC? If I come back in a year and there is still no wifi I will personally pay for it! After the Q&A Miles was delighted to take a tour of the facility and be presented with this lovely handmade card from the Libbie Cowan Childcare Centre that operates out of the MNJCC. Thank you so much for your inspiring visit. 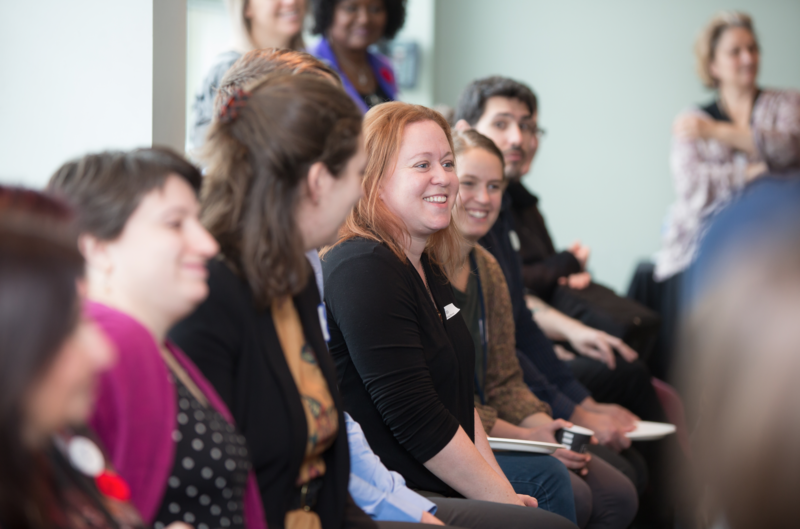 Staff members told me afterwards how energized they were by your passion, and how encouraged they felt to dream. 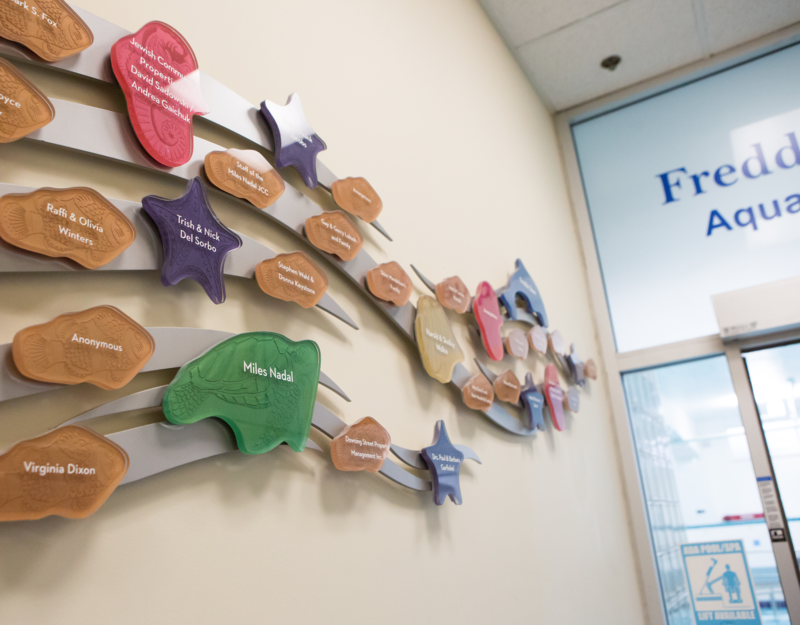 Your words created an extra foundation for them… and the children loved that you visited their classroom! 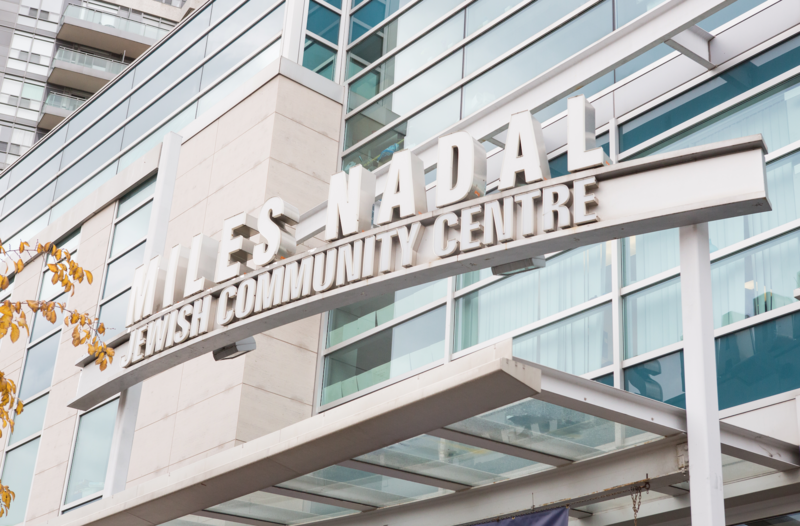 We are privileged to have your support, and grateful for your ongoing commitment – – of time, treasure and talent — to building the Miles Nadal JCC for the next generations. L’dor vador: from generation to generation. This is our new vision statement to guide our strategic plan. May we grow together from strength to strength.